I’m always amazed to find out how many custom strap makers are in the market today from countries all over the world. 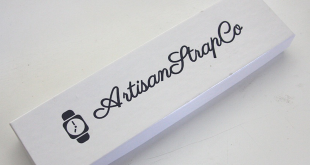 I recently came across Attirail Straps headed by strap maker Francois Berthier in France. After exchanging a few emails back and forth I really got a good sense of what Francois liked and how he got into strap making. He is a fellow Paneristi, owning a 312, 176 and 414, who started out making strap for friends when he realized that he could take this passion and turn it into a business. 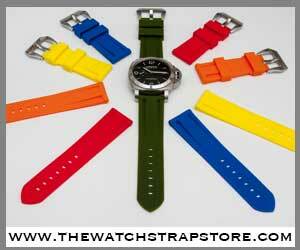 Currently he specializes in Ammos straps and Horween Shell Cardovan Nato straps. 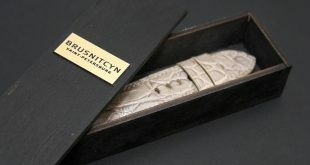 I got the chance to review one of his premium calf skin leather straps which will be details below. I was kind of intrigued by this specific strap because of the stitch color. I have a number of black straps but sometimes the subtle color of the stitching will bring your outfit together. The strap itself is made out of a durable calf skin leather that is very smooth to the touch and has a semi gloss finish. Francois implements a two layer design that is done so well that you can hardly notice the seam on the edges. The strap itself is right around 5 mm thick all the way through. 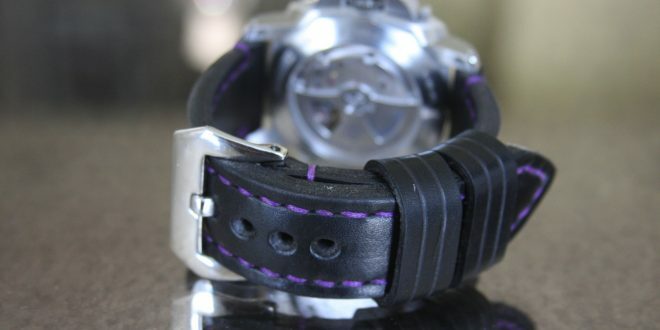 The stitching on this particular strap is done in a nice shade of purple to just enhance the overall look of the simple black colored strap. 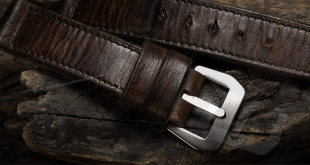 The stitching, which is done completely by hand, is very cleanly done throughout the strap. 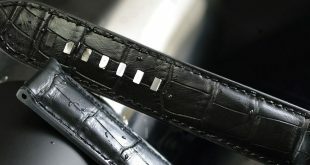 The buckle end of the strap is fitted with a polished Pre-V style buckle that is screwed in as opposed to other strap makers who might use the sew in method. 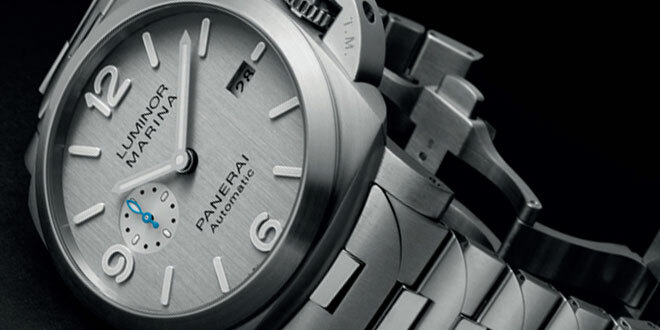 The underside uses the same leather that is on top and is stamped with the Attirail logo and wording on the buckle end. The buckle end is finished off with two floating keepers that are both about 12.5mm thick. They also have nice grooves broken into the leather to give is a great bit of distinction as compared to a simple smooth keeper. Based on the firmness and quality build from Attirail I feel like this strap will definitely go the distance when it comes to wear and tear. 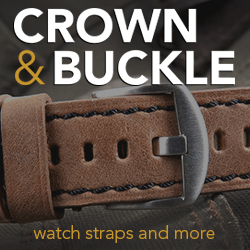 It is a good thickness and the leather quality is top-notch which leads to a great combination for any person looking for a strap that will last. I was very pleased with the overall build of this strap especially coming from a company that has been making straps for only a few years. Overall this particular strap is more on the basic side, taking a look at Attirails site you will be able to find some other straps that might give you a bit more of what you desire. 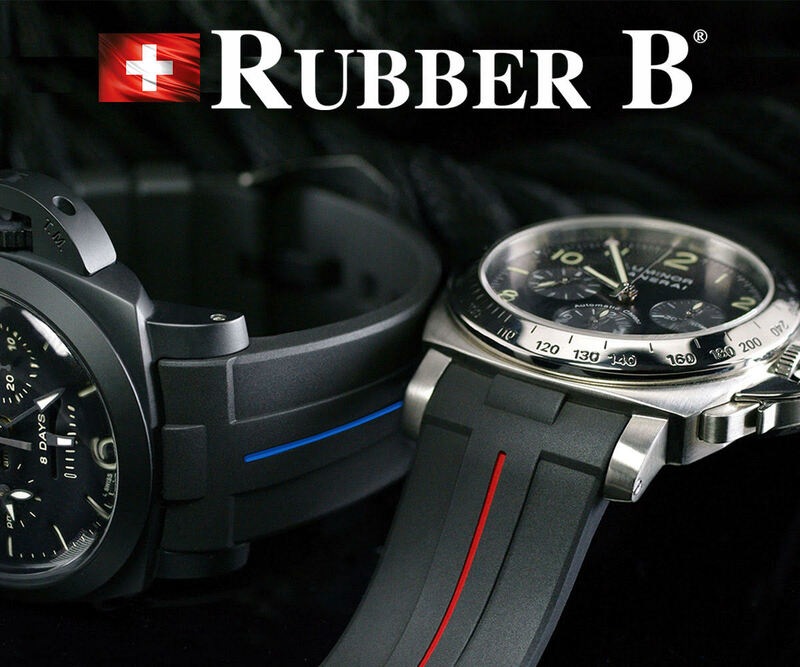 The price for his straps are not bad either, Nato starting at $90USD and Calfskins and Ammos starting at $100USD. All Attirail straps are custom-made to order. There are very few ready-made straps so the best thing to do is contact Francois through his website or directly via email.